Ride-hailing services like Uber, Via, Lyft & Juno are crushing the yellow cab industry in New York City. They’re called ‘ride-sharing ‘services, as you can get a really good price when you share the ride with other passengers who are also going in your direction. These ‘ride-sharing’ companies also offer private rides that are still much more reasonably priced than taking a taxi. Private rides are sometimes mandatory if you're running late & have to be somewhere by a certain time, or if you just prefer to have the car all to yourself. Many times even when you're ride-sharing you still may get the car all to yourself. It just depends who (if anyone) is also going in your direction. Very rarely are the cars packed, plus they usually only have a maximum amount of seats (4-6). Traveling through NYC can be a hassle even for locals, but it doesn’t have to be so hectic. Taxis aren’t always reliable or clean & not every driver knows the best route to get you to your destination. A Guaranteed Ride (even in bad weather) Barring anything unforeseen, there's always a car available, & usually within a reasonable time frame. 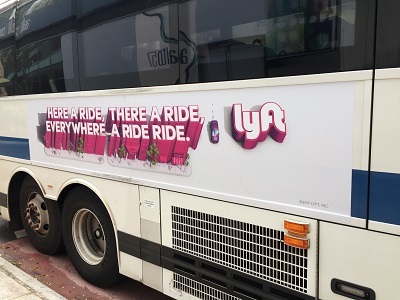 Plus the benefit of having more than one app on your phone is that if one service says "your ride will be here in 9 minutes" you can always try another service that may be available in 4 minutes. Nice cars Ride-sharing car services are fueled by their reputation. Most of the cars are designed with the goal of maximizing customer luxury & drivers must keep well-maintained cars. They have to be accountable. Guaranteed Up-front price Taxis run on meters, which means you may pay a lot more than normal for a short drive. 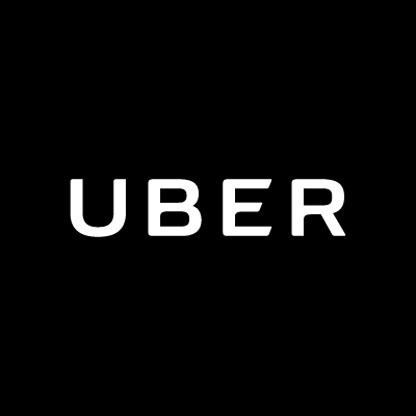 For a guaranteed ride at a great cost, the best answer is a ride-sharing car service, as they all come with fixed prices. The price is determined beforehand. You shouldn’t have to worry about paying for mileage, & you’ll be secure in knowing that you don’t have to pay for NYC road activity (traffic delays, closed streets, etc.). Car services also use apps to give them ‘live’ traffic information so they can get you where you’re going in the best possible time. MTA Senior Citizens Discount Card For those who like the buses or subways make sure to get a senior citizen discount card if you're 65+. Great savings.